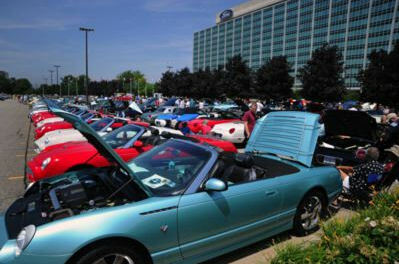 This weekend saw a 55th anniversary event, hosted by Ford at it’s world headquarters in Dearborn: http://www.tbird55.com/. Almost 300 cars attended. 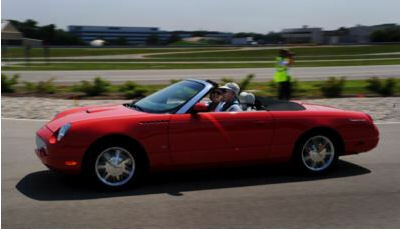 DEARBORN, Mich., June 25, 2010 – The Ford Thunderbird is known for its classic design cues and the character of a true American sports car. But it also has 55 years of history to go along with that, and owners across the country are coming together to celebrate. 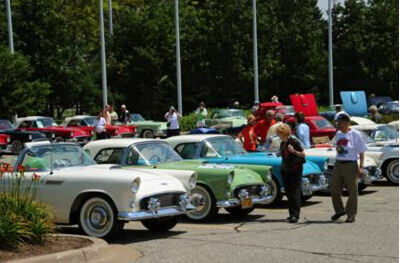 Nearly 300 Ford Thunderbirds and their owners will be heading to Dearborn, Mich., to honor the 55th anniversary of the classic car with a car show at Ford World Headquarters on Saturday, June 26. Drivers will be coming from more than 30 states, with several coming from Canada. 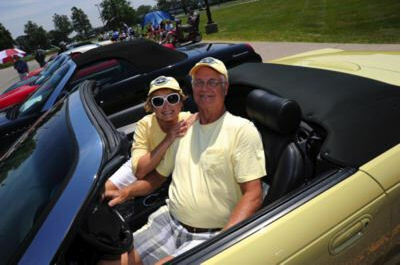 The car show will kick off at noon and run until 4 p.m., with Thunderbirds from every year of production on display. The event is hosted by The Water Wonderland Thunderbird Club, The American Road Thunderbird Club and The Thunderbird Nest. 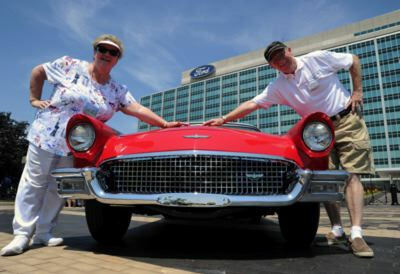 “We appreciate the passion so many have for the iconic Thunderbird and the Ford brand. 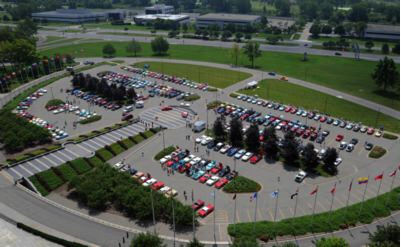 The emotional connection that our owners have with Ford has always differentiated us,” Farley added. 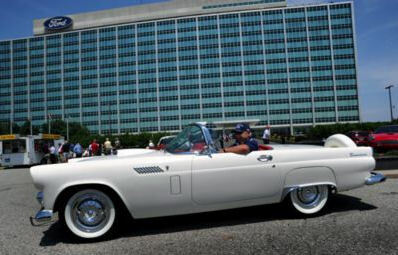 Visit the Ford restoration parts website at http://www.fordrestorationparts.com/ to find parts for classic Thunderbirds. Select the model in which you’re interested to load a list of suppliers with contact information.